Capturing a look that has been loved for generations, our uPVC sliding sash windows are sure to add a classic charm to any home. Although traditional in appearance, these windows feature a contemporary design that offers modern standards of performance. Our uPVC sliding sash windows are incredibly versatile in their design and can be easily tailored to your exact measurements, ensuring a high quality fit. 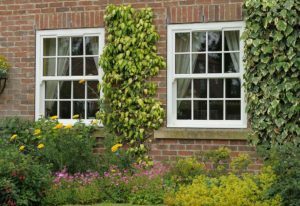 uPVC sliding sash windows are an incredibly easy way to outfit your home with windows that combine the age old aesthetic of the vertical sliding sash with all the benefits of modern innovation, allowing for enhanced standards of performance. We utilise the outstanding design from Victorian Sliders for our uPVC sliding sash windows, ensuring they excel in security, thermal efficiency, performance and durability. 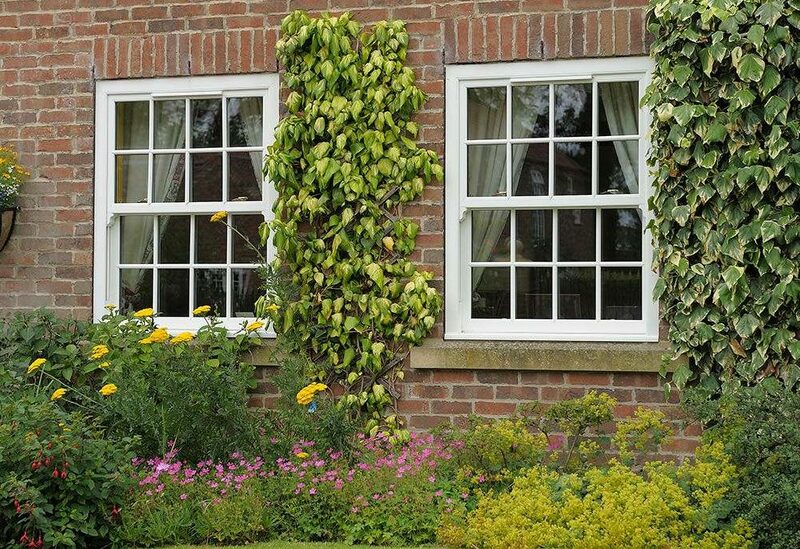 Based on the classic timber box sash windows, they stay completely loyal to their heritage. They are also 100% recyclable, ensuring a sustainable and economically friendly window design across the board. When combined with their outstanding thermal efficiency properties, it’s never been easier to enjoy high quality the green way. 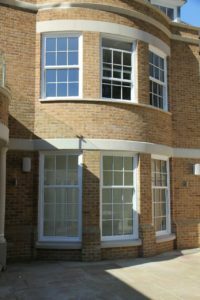 These uPVC sliding sash windows have been subjected to simulation calculations by the British Fenestration Ratings Council (BFRC) achieving a Windows Energy Rating (WER) of ‘A’ as standard. This ensures a more comfortable home with reduced heating bills. Featuring the combination of a high security profile, high performance locking system and intelligently designed security bar, our uPVC sliding sash windows offer exceptional standards of home security. Guarantee yourself peace of mind, today. 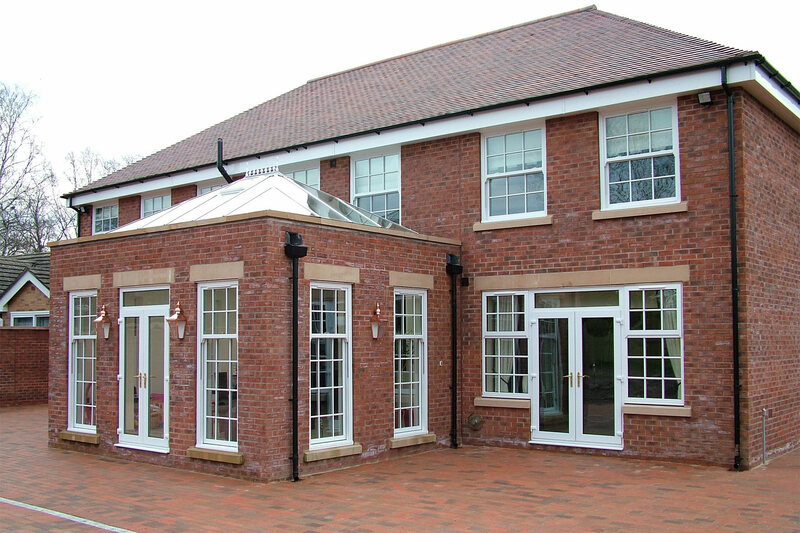 Consisting of all the qualities of a modern uPVC profile, our uPVC sliding sash windows combine function and form to offer you the very best in uPVC design. This includes authentic sash details, as well as hardware and customisation options. You can opt to enhance the uPVC sliding sash window design with an intelligently designed tilt and easy clean function. 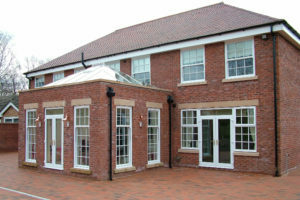 This allows you to tilt the window inwards, offering easy and safe access to the outside frame and glass.When combined with the low maintenance uPVC profile, all you will need to do is undertake a quick wipe with a damp cloth to ensure your windows maintain their clean and crisp appearance over many years. We offer a wide range of colours and finishes for our uPVC sliding sash windows range, allowing you to capture your perfect window quickly and easily. We offer the full RAL colour range, which will consist of a sprayed finish for quality to the highest order. Get in touch with us via our online quoting engine to get a free, instant and highly competitive uPVC sliding sash window quote. Get the very best, for less.You can also get in touch with us via our online contact form should you require any more information regarding our uPVC sliding sash windows or pricing.